As every professional bartender will tell you, a great cocktail is an all-round experience, not just about the taste. And ice has become an essential part of that experience. Once just an effective way to cool a drink, now it’s expected to do more -- add an aesthetic, preserve the flavor profiles of the drink, and even to help add a level of creativity with flavored cubes and ice of varying shapes. Foodservice equipment manufacturers are even starting to lead the way by providing places to store these large format ice shapes. Now, more than ever, foodservice professionals can match each cocktail with its ideal type of large format ice, which is becoming a huge trend in the United States. 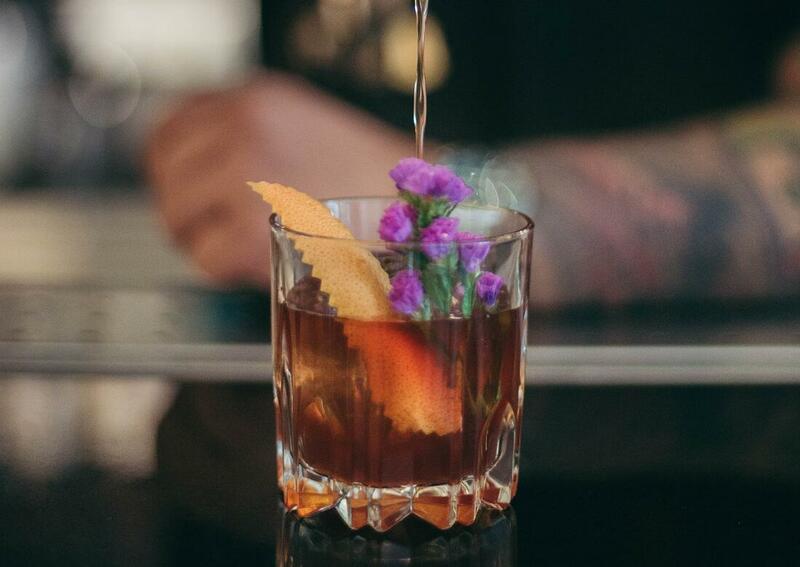 Whether it’s a 2-inch by 2-inch cube or even an ice sphere, there are three reasons why large format is better for your cocktail. It looks great. More and more, large ice is turning transparent. Together with the transparency of the glass and the liquid, it creates a stunning visual effect, which adds to the whole experience. It keeps flavor profiles for longer. Given the same volume, large-format ice will melt more slowly than smaller ice cubes thanks to its lower volume-to-surface area ratio. The advantage of this law of physics is that the cocktail will preserve its flavor for much longer, and in many cases, aromas are impacted as well. It slows down the pace. If cocktails evolve at a slower pace, customers too can slow down their drinking and really take the time to enjoy it and wind down at the end of a long day. After all, great drinks were made to be savored, not gulped down, and slower melting ice will allow for the experience to develop and change over time. We invite you to learn more about large format ice, as well as how to easily implement a large cube or sphere program in your cocktail bar. Schedule a free bar and beverage assessment with Eaton Marketing today.